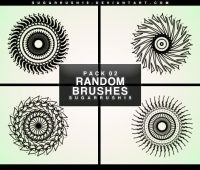 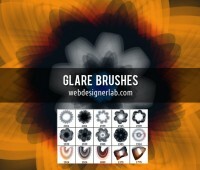 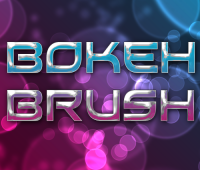 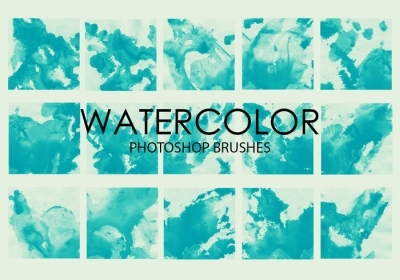 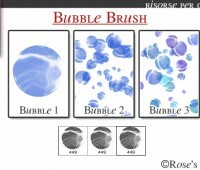 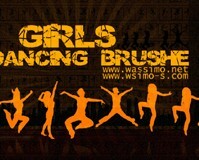 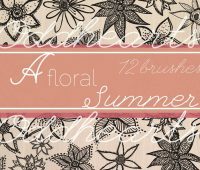 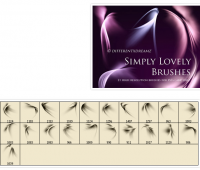 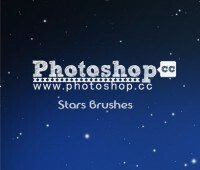 free watercolor wash brushes | Free Photoshop Brushes at Brushez! 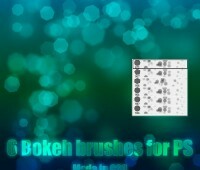 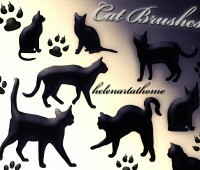 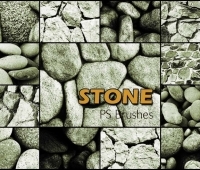 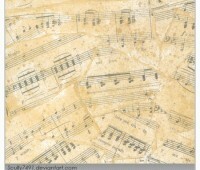 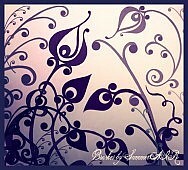 Other Info: Pack contains 15 high quality hand painted watercolor wash ps brushes, 2500+ pixels size. 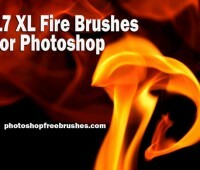 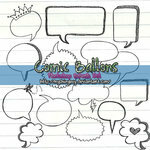 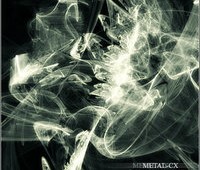 Create professional graphic effects in seconds!